This week, I’ll be going over how to avoid Medicare Part B Excess Charges and a few food swap alternatives to save calories for faster result. 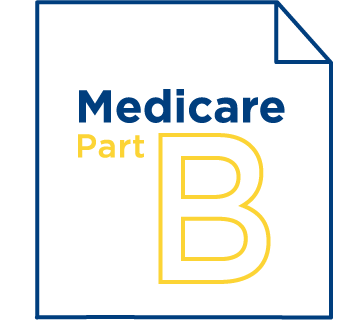 Medicare Excess Charges relate to Medicare "Part B" coverage--which is for Medical services. If you are on Medicare and happen to go to a doctor who does not accept Medicare assignment (or accepts Medicare’s full payment), the doctor may be allowed to have an "excess charge". This excess charge would be an amount above and beyond what Medicare approves for a specific procedure / doctor office visit. Medicare utilizes a system of what they deem reasonable and customary fees or every procedure and what it should cost to perform. For example, Medicare might say a specific test will cost $400. If you were to go to a doctor, and have that specific test performed, Medicare will pay a maximum of $400, because that is what they deem reasonable and customary. If the doctor decided the $400 payment is not enough and charges an additional amount over the $400 this would be called the excess. 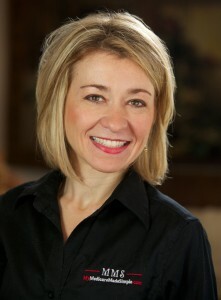 However, the doctor is limited to charging an additional 15% over and above what Medicare approves. For example, a test from your doctor based on the Medicare approved amount costs $400. The doctor might be able to charge 15% higher or $60 additional to the original $400 already approved by Medicare. In this case, the total allowable charges would be $460. The following states do NOT allow any excess charges due to the MOM Law (Medicare Overcharge Measure): Connecticut, Massachusetts, Minnesota, New York, Ohio, Pennsylvania, Rhode Island and Vermont. If you purchase Medicare Supplement Insurance (Medigap policy), you can eliminate the cost of any "excess charges" that you may be faced with. 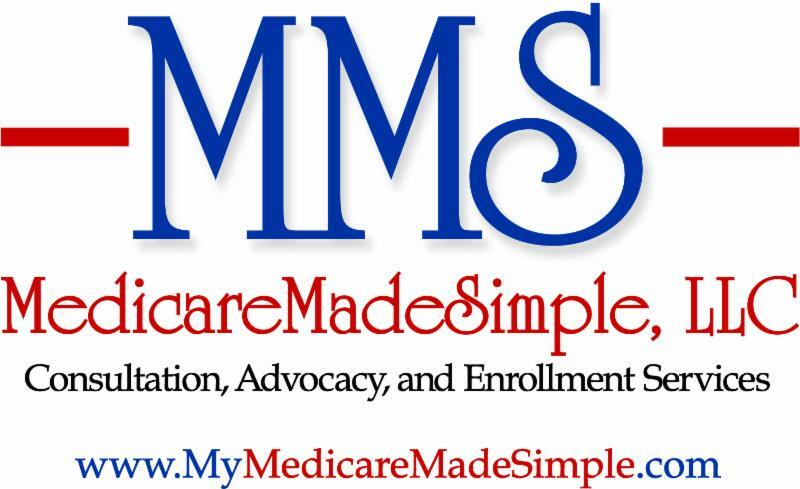 However, not all Medicare Supplement Plans will provide Medicare excess charge coverage . Currently, only Medicare Supplement Plans F & Plan G will provide excess coverage. Both Plan F & G will pay 100% of any excess charges you may incur. If you purchase a Medicare Supplement Plan that does not provide excess charge coverage, you can still shield against ever paying any excess charges as long as you simply ask your doctor before you go to him "Do you accept Medicare assignment?". As long as your doctors says they accept Medicare assignment, you won’t have a Medicare excess charge. Save a total of 1,603 calories AND these food swaps have better nutritional value, for faster results. Nutrition Bonus: A great swap for pasta and potato salads that also offers a big protein boost! Nutrition Bonus: A perfect sandwich upgrade that offers more heart-healthy fats and fiber, too! Nutrition Bonus: Cut over 50 grams of fat by swapping half the oil for applesauce in baking! Nutrition Bonus: Avocado’s creamy texture makes it great for baking while giving baked goods a boost of healthy fats and fiber. Nutrition Bonus: A great swap for meatloaf or veggie burgers that increases fiber and B vitamins, too! Nutrition Bonus: Cut calories, processed carbs and eat more fiber with quick and easy zucchini noodles. Nutrition Bonus: Puree steamed cauliflower with water, sautéed garlic and a bit of salt for a low-calorie alfredo alternative full of fiber and phytochemicals, too. Nutrition Bonus: This simple swap cuts calories and will even give you a few extra grams of fiber! Nutrition Bonus: A great topping for yogurt that has less added sugar and oil. reviewed for relevancy and content and geared towards the Medicare eligible demographic.